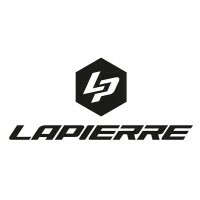 For more than 60 years, Lapierre has combined technological innovation, aesthetics, attention to detail and its experience in the most important competitions to offer the most beautiful and efficient bikes to aficionados. 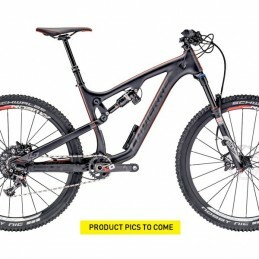 All mountain? Zesty has you covered. 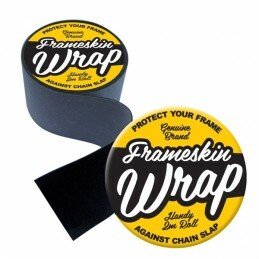 Our Frameskin kit is comprehensive and provides an outstanding level of protection for your plaything. 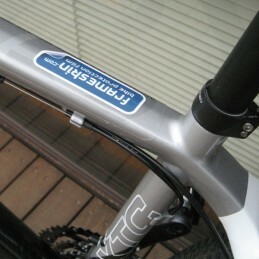 This kit should also fit the Zesty 527 XM as the frames are the same. All mountain? Zesty has you covered. Our Frameskin kit is comprehensive and provides an outstanding level of protection for your plaything. 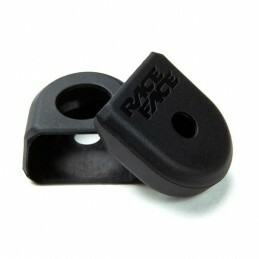 This kit should also fit the Zesty 527 AM as the frames are the same.